Authorities gave no prior notice, church leaders say. 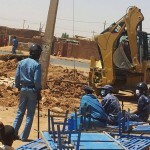 JUBA, South Sudan, (Morning Star News) – After bulldozing a Lutheran Church of Sudan (LCS) building on Oct. 21, authorities in the Karari area of Omdurman demolished the SCOC building on Oct. 27 without prior warning, church leaders said. Local authorities said the SCOC building was on government land, a claim church leaders adamantly denied. Church leaders said they have filed a complaint with the Ministry of Religious Guidance and Endowment but have received no response. The SCOC church, which has 120 members, was established in 1998. SCOC church leaders said they would find it difficult for their congregation to find a place for Bible study and Sunday services in coming weeks. The Sudanese Minister of Religious Guidance and Endowments announced in April 2013 that no new licenses would be granted for building new churches in Sudan, citing a decrease in the South Sudanese population. Members of the SCOC church said they had decided to hold Sunday worship in the open air at a nearby field early in the morning, before temperatures climb. SCOC church leaders said they were issued ownership papers for the land but have been hard-pressed to find them. “We are not happy with the act of demolition, but we cannot do anything now, given this difficult situation,” a church leader said. In spite of the ban on new licenses for church buildings, church members were contributing funds toward a new worship structure for worship. The Sudanese government’s decision to issue no new church building licenses came after South Sudan seceded from Sudan in July 2011, when President Omar al-Bashir vowed to adopt a stricter version of sharia (Islamic law) and recognize only Islamic culture and the Arabic language. 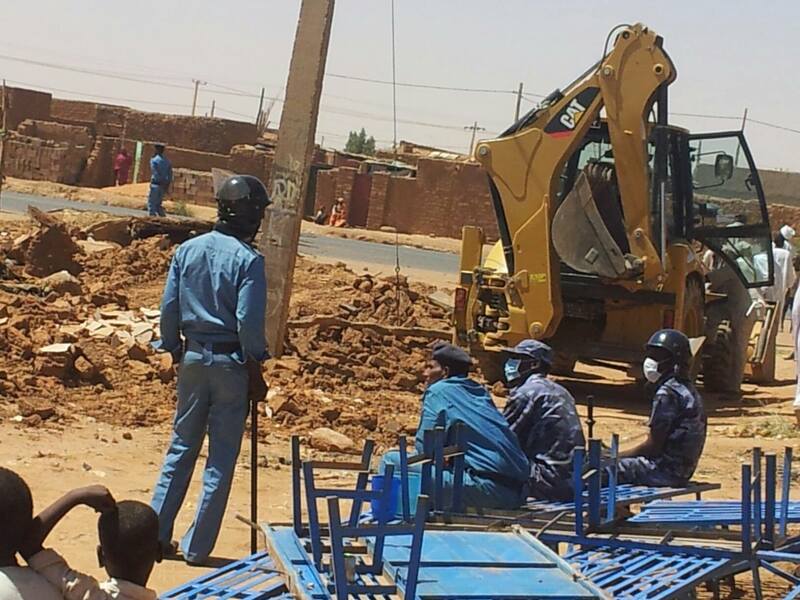 Sudan since 2012 has harassed and expelled foreign Christians and bulldozed church buildings, usually on the pretext that they belonged to South Sudanese. They have also raided Christian bookstores and arrested Christians. Besides recent government demolitions of church buildings, suspected Muslim extremists in Sudan’s eastern city of Al Qadarif set fire to an LCS church on Oct. 16. 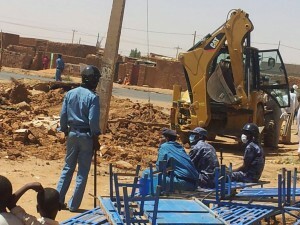 Christians in Sudan are calling upon the government of Sudan to stop targeting churches for demolition. “We urge the government to look into this issue seriously,” a church leader from the SCOC said.